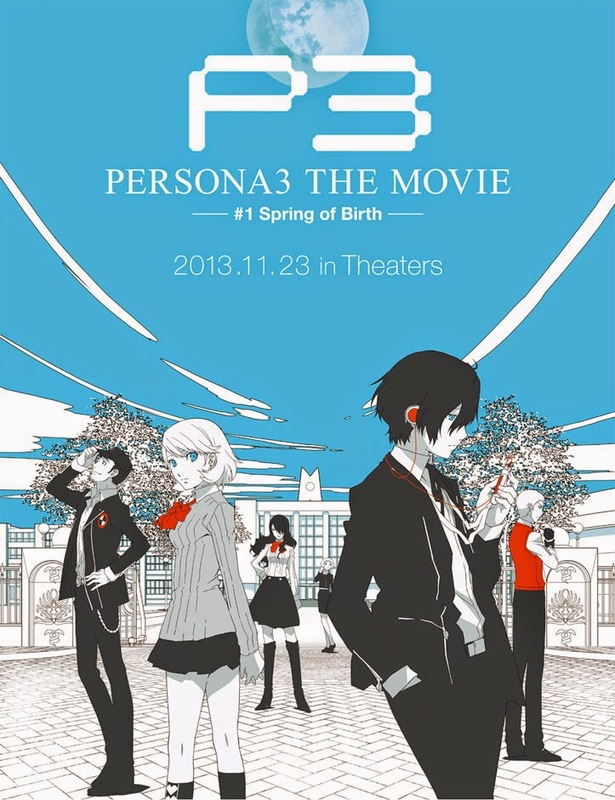 The Weekly Stuff #87 - Reviewing "Persona 3 The Movie: #1 - Spring of Birth"
It’s time for a special bonus episode of The Weekly Stuff Podcast with Jonathan Lack & Sean Chapman, a weekly audio show that explores the worlds of film, video gaming, and television. Remember to subscribe for free in iTunes by following this link! As fans of The Weekly Stuff Podcast surely know by now, our favorite video game of all time is Persona 3, and with the first installment in the game's multi-part film adaptation having just hit home video, we wanted to offer an in-depth review of the movie. “Spring of Birth” is definitely a different beast than either of us expected, and it makes for an interesting, lively discussion as we go over the animation, characters, story, and how this compares to the video game – all of which are fascinating topics. The Blu-Ray we purchased to review the film can be obtained from RightStuf in North America, and while it commands a hefty price - $80 – we definitely recommend the set to fans of the video game. Before discussing the film, we go over all the packaging and extras on the box set, so if you’re on the fence about buying, this episode has you covered top to bottom. Enjoy the show, and make sure to check out the episode we recorded earlier this week, about the new Godzilla film. We will be back in just a couple of days to discuss X-Men: Days of Future Past, and you’ll be able to read my written review of the film tomorrow.